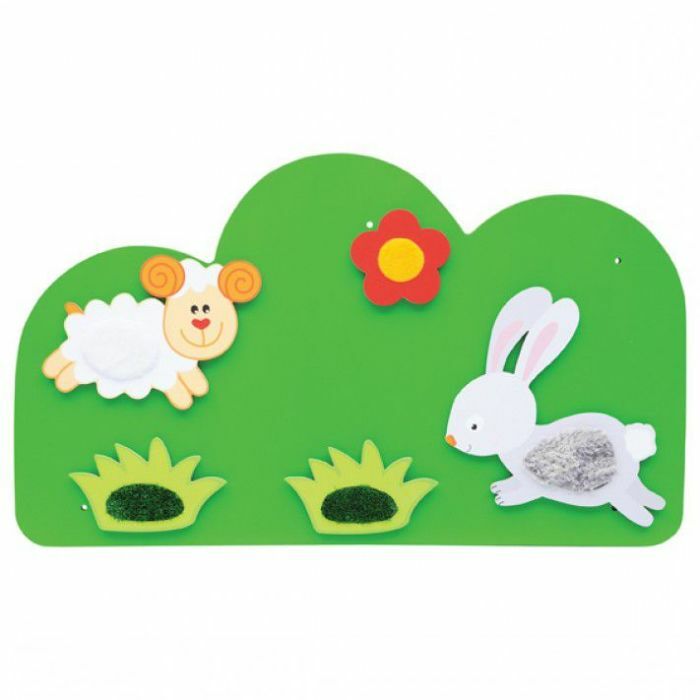 This fantastic meadow unit is a great addition to our countryside collection and can brighten up classroom environments. Create colourful and imaginative play areas for younger years to have fun and learn motor and sensory skills. 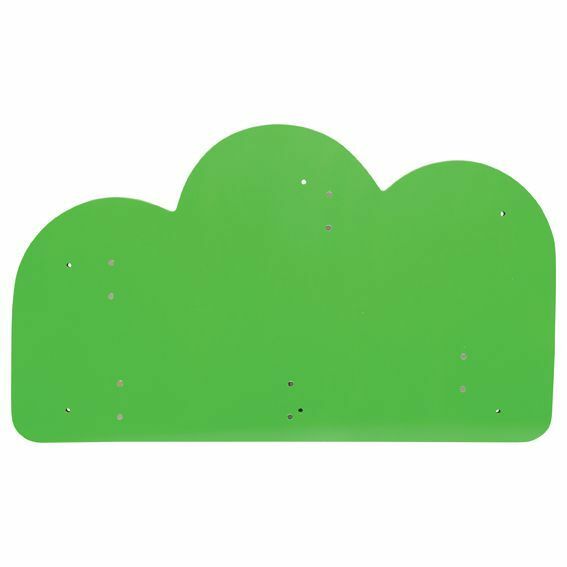 Made from safe lacquered plywood that can be easily wiped clean to avoid mess or fuss, suitable for children aged 3+. Magnetically attach up to five sensory elements (not included) to this amazing wall.